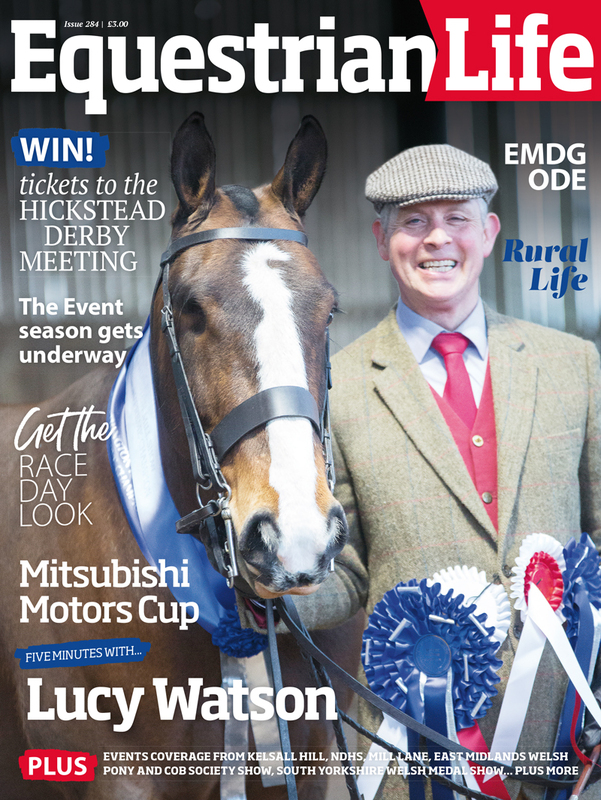 In this issue we have teamed up with leading animal nutrition company, Alltech to give one lucky reader the chance to win a pair of tickets to The Al Shira’aa Hickstead Derby Meeting (21st – 24th June). 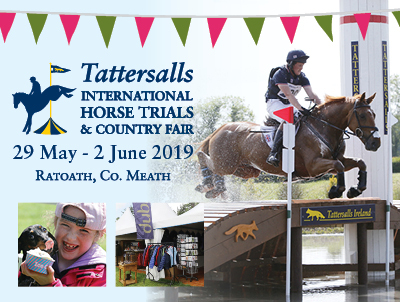 For its fourth consecutive year, Alltech are proud sponsors of a number of showing classes, where many of the top riders and producers will head to compete. 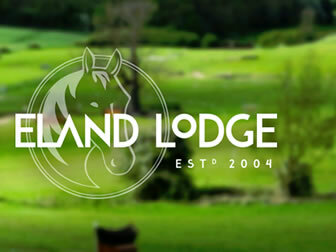 The tickets up for grabs are for two guests to attend any day between Thursday and Saturday. Across the classes being supported by Alltech there are a number of Horse of the Year Show qualifying tickets on offer, and they will once again be the official sponsor of the Small Hunter Championship, the Maxi Cob, Small and Large Riding Horse classes, the Supreme Hack Championship and Working Hunter class. 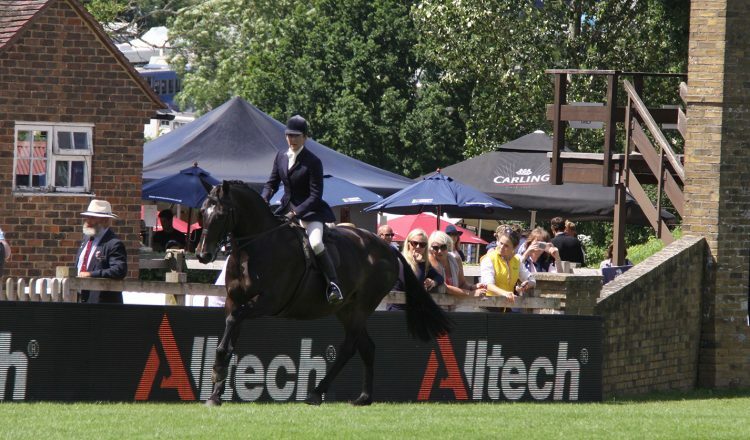 This legendary event held each June is a must on the calendar for any equestrian enthusiast. 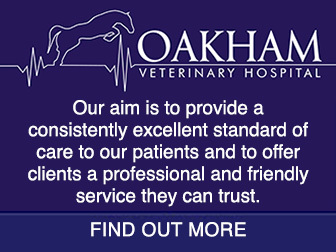 For further information please visit www.lifeforcehorse.co.uk or telephone 01780 764512. 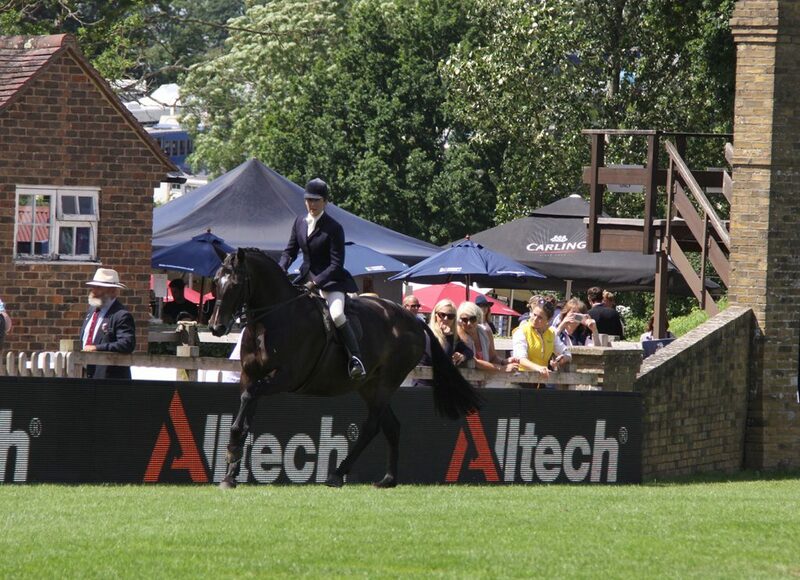 Win with Equestrian Life and Speedi-Beet: A Versatile Non-Heating Feed – 6 Bags up for grabs! 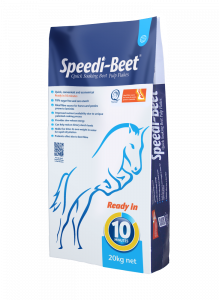 Speedi-Beet is a highly nutritious micronized (cooked) beet pulp feed which provides an excellent source of digestible fibre and is suitable for horses and ponies prone to, being treated for, or recovering from laminitis. Due to its unique manufacturing process, Speedi-Beet can be soaked and ready to use in just 10 minutes and is extremely palatable. It is also starch free and unmolassed, making it 95% sugar free. Feeding Speedi-Beet before turnout can help stabilise the ingestion of sugars present in spring grass. Speedi-Beet is extremely versatile and can be fed strategically to a range of different horses from overweight horses and ponies to poor doers. RRP around £12.60 for a 20kg sack. 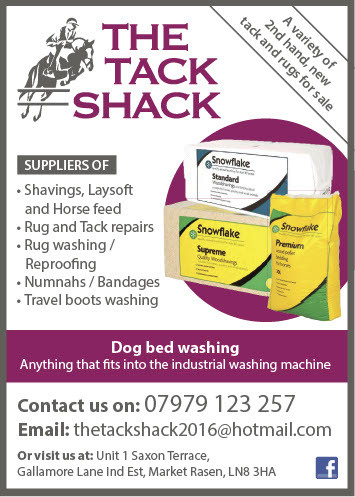 For more information on Speedi-Beet contact British Horse Feeds on 01765 680300 or visit www.britishhorsefeeds.com.